The announcement was met with muted approval from critics, who said that while the policy change was welcome, it did not go nearly far enough. 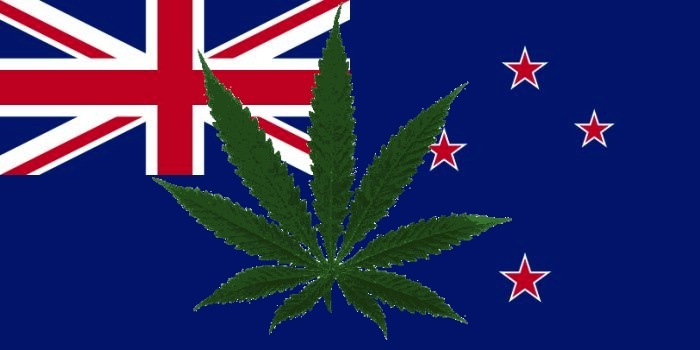 A New Zealand government official announced on Wednesday that the country was relaxing its laws regarding access to medical cannabis, no longer requiring each cannabis-based medical product to receive the explicit approval from a government minister. Until now, government ministers were required to sign off on any proposed new cannabis-based medical product that came before the government for approval. The Ministry of Health will now take the reins on the prescriptions of all cannabis-based products, doing away with a major level of bureaucracy. The change in policy was announced by Associate Health Minister Peter Dunne, who noted that he had approved within minutes every application that had ever come across his desk. I am satisfied that with the development of these guidelines, and with a number of successful applications having been subsequently completed, any risk associated with the early processes has largely abated and I have confidence in the Ministry of Health to handle the process in its entirety from now on. The announcement was met with muted approval from critics of the government, who said that while the policy change was welcome, it did not go nearly far enough in addressing the needs of patients. Julie Anne Genter, a health spokesperson for the country’s Green Party, said that the policy change was a step in the right direction. 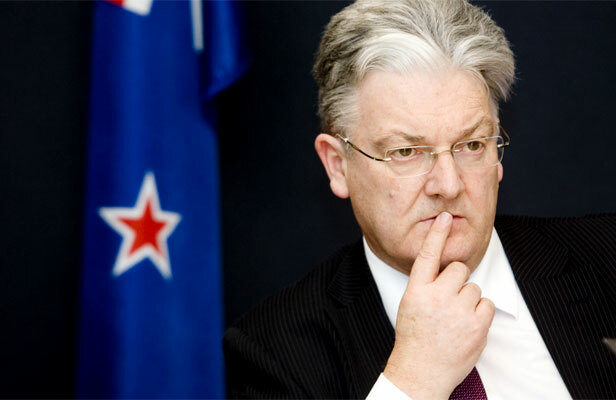 Peter Dunne has removed one hoop New Zealanders have had to jump through to get access to medical cannabis, but there are still many more that need to go before people can get the medicine they need. Though the announcement by Dunne eases the burdens felt by those looking to access medical cannabis products, the country still has something of a reproachful view of cannabis use in general. Recreational cannabis use remains forbidden, while those looking to utilize the substance for medicinal purposes must still meet with the approval of the government. The latest crack in the New Zealand government’s policy may be the result of a larger movement in the country to allow greater medicinal and recreational access to cannabis. One Auckland native – great-grandmother Pearl Schomburg – made international news in January after saying she would fight the government’s restrictive policies around medical cannabis. Schomburg is a medical cannabis patient who uses it to treat several medical conditions, including rheumatoid arthritis. The government’s regulations may also soon receive a challenge from lawyer Sue Grey, who is looking for the country to alter its stance on the medicinal use of CBD.